Combine sugar, salt, corn starch, water and Karo syrup in a sauce pan and cook until clear, stirring constantly. Remove from stove and add red food coloring. 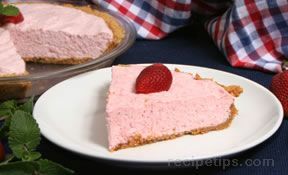 Add the strawberry jello and cool to room temperature. 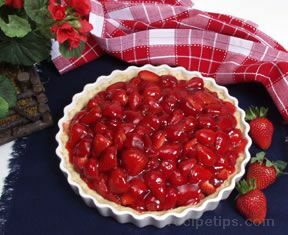 Arrange whole strawberries in a baked pie shell. 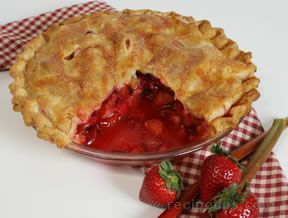 Pour cooled mixture over the strawberries, filling the pie. Set in refrigerator over night. Serve with real whipped cream. Makes enough for 2 pies.